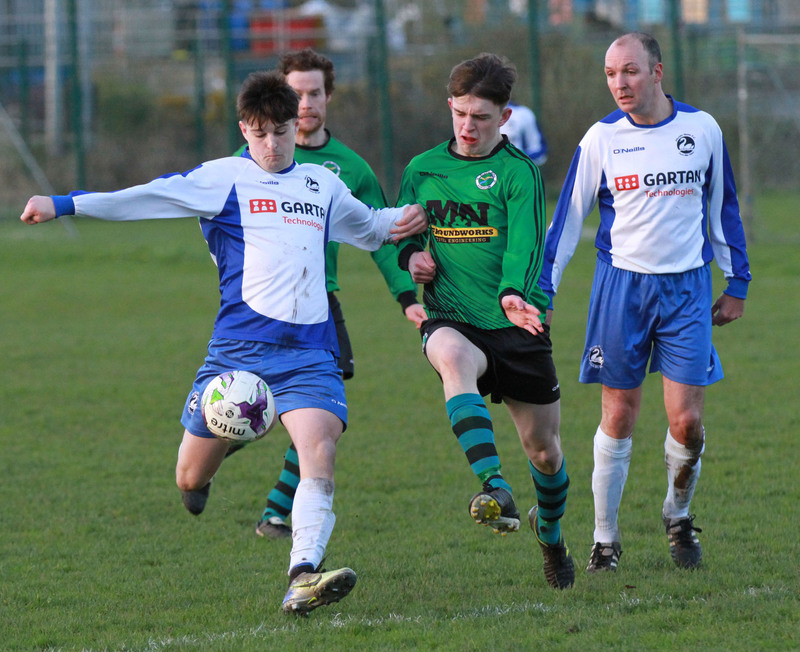 Milford Utd boss Shaun Sandilands says that his side will have to nail maximum points to the Premier Division board in their final three games if they’re to have any chance of landing the title. Milford currently sit second in the standings three points behind pace-setters Kilmacrennan. 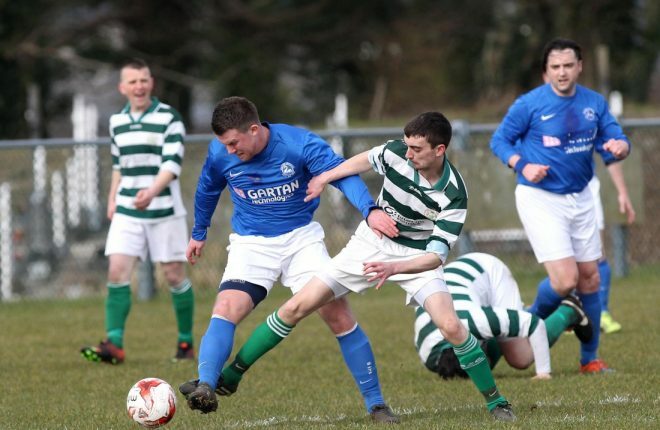 Castlefin Celtic, in third, are right in the hunt too and a win for them in their game in hand squares matters up in what remains an exciting run in. Sandilands admits that even if Milford were to secure all final nine points available to them, they could still come up short. 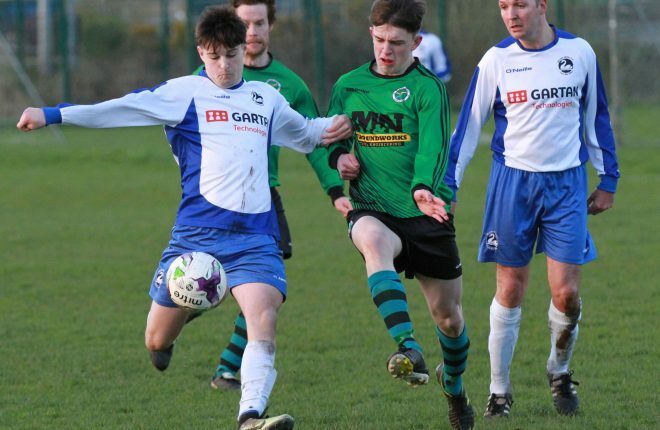 But with the Moyle View Park outfit away to Kilmac next weekend, they know that they can’t afford any slip up today at home to Keadue if they are to keep their title hopes alive. 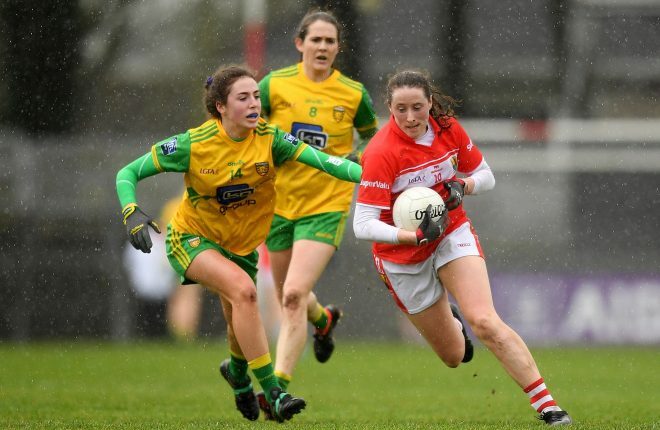 He told the Donegal News: “The position we’re in we just have go take it one game at a time. It’s just about trying to make sure we don’t give it away easy. It’s about battling away and seeing where it leaves us sitting at the end of it all. The manager and his team have shown serious form to date this term. From their 15 outings to date, they’ve only lost three. 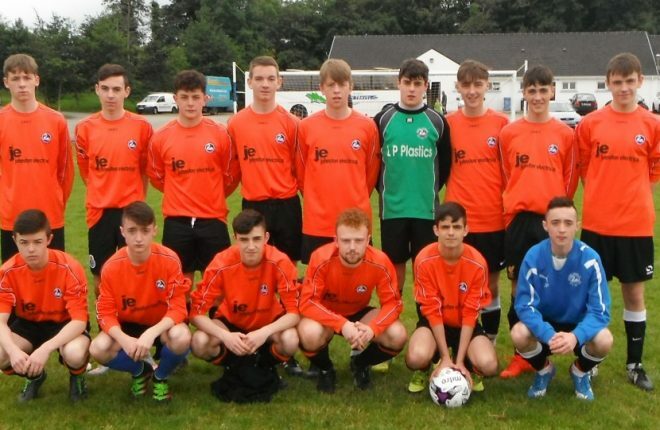 Sandilands has been happy with the attitude of his players and he believes they deserve any success that might yet come their way in the Donegal League. “They’ve been excellent,” he added. “I’m delighted with how the season is going. They’ve put in a real good effort this year. We struggled a little last season as the Gaelic went on a little. “We’ve everyone available this season. It makes your job that bit easier. We’re working with 19 to 20 players most evenings and for most games. We also changed our style of play this season. We’ve gone three at the back and it’s really suited our lads. The lads were a wee bit apprehensive at the beginning. “But we’ve been able to mix it up a little with a 3-5-2 or a 3-4-3. They’ve been very open to all of that. And depending on the opposition, they’re really comfortable with changing that all up.